Designed by THE DJ DESIGN STUDIO. All Rights Reserved. 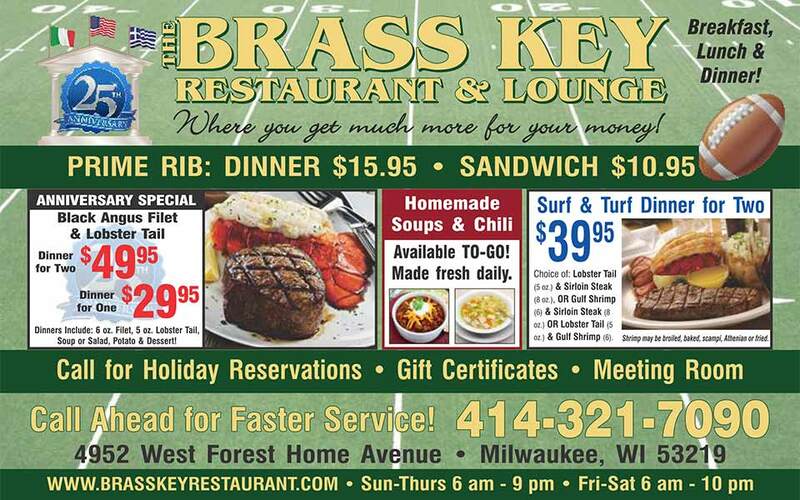 George invites you to use the Brass Key's private party room for all your banquet needs. 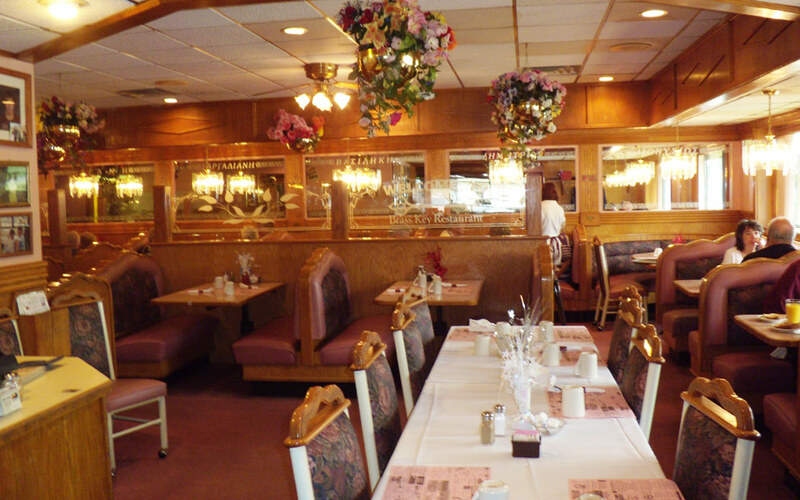 The banquet room accommodates up to 60 people comfortably and is wonderful for birthday celebrations, business meetings, funeral luncheons, baptisms and confirmations, baby showers, reunions, or any other special event. 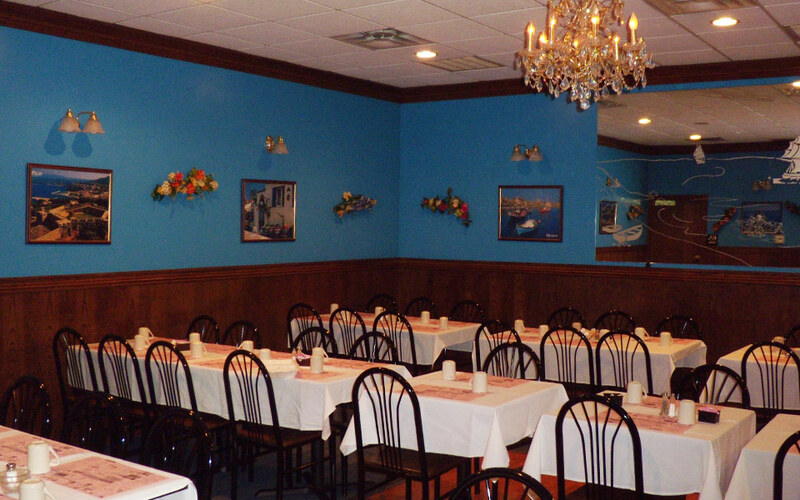 We serve breakfast, lunch, and dinner in buffet or sit down style. 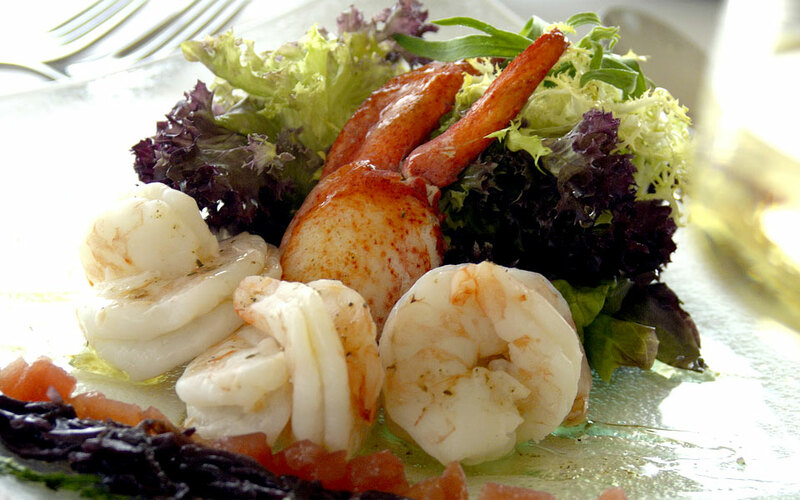 There's a large variety of delicious selections to choose from when creating your event menu. We strive to accommodate any unique requests to make your occasion unforgettably special! 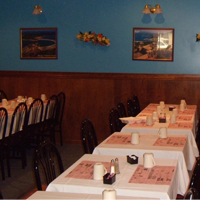 Call us at 414-321-7090 for details on reserving our private banquet area. 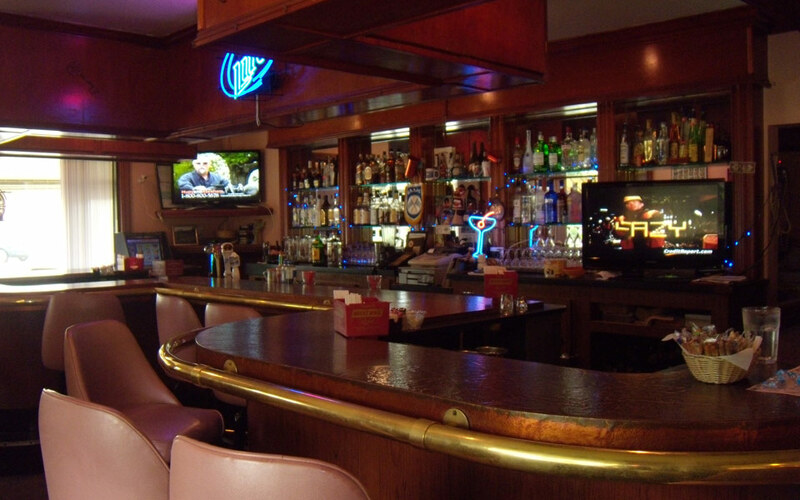 George's Brass Key Restaurant & Lounge THANK YOU for selecting us for your function and your patronage. Plus both dinners include: Soup or Salad, Potato & Dessert. 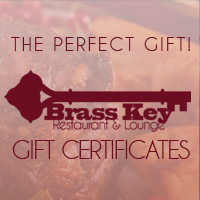 Brass Key gift certificates are avaiable. Makes a great gift! 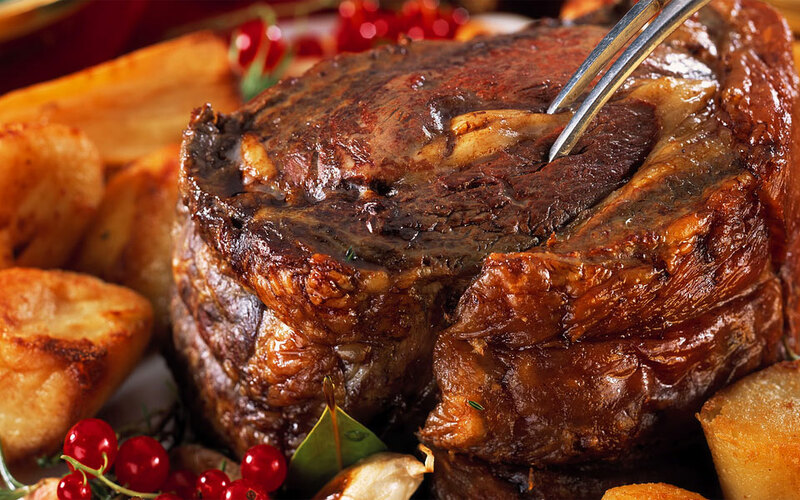 Reservations during the holidays, weekends and for parties of 6-8 are highly recommended. 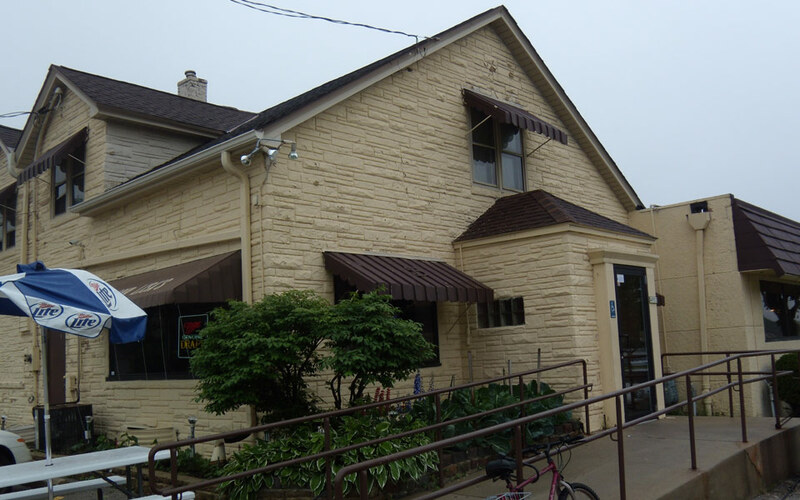 Call us at 414-321-7090 to make your reservation. 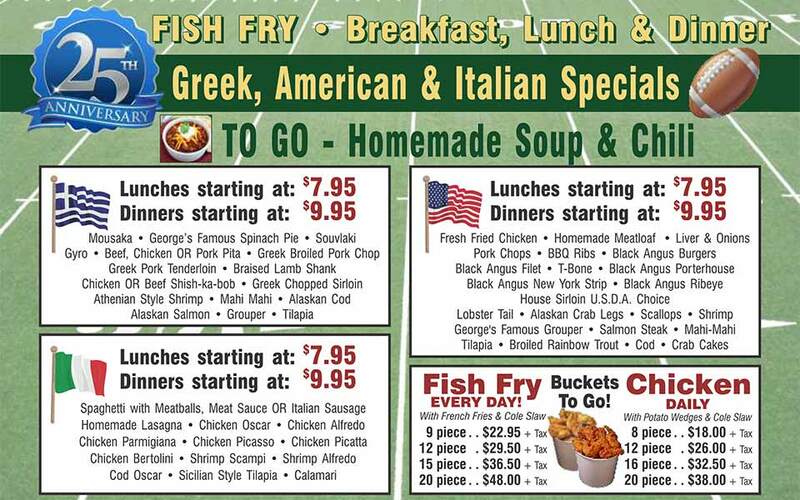 George, Dennis, Dimitri and Vasoula welcomes you to the Brass Key Restaurant! Select Map for driving directions.